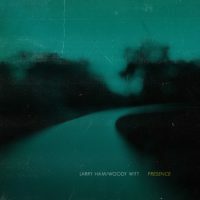 My 2017 CD, Presence is a collaboration with my good friend based in Houston, TX-saxophonist Woody Witt. Presence features our compositions, with a couple of standards too. Lee Hudson-Bass and Tom Melito-Drums complete the Quartet. For more info and to order CDs please go to the Music page!